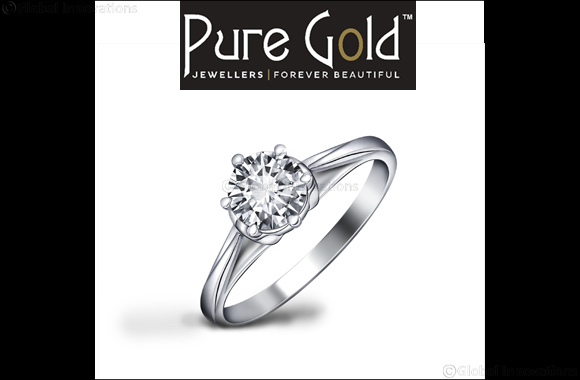 Dubai, UAE; November 26, 2018: Award winning jewellery retailer Pure Gold Jewellers, has joined in the celebrations for UAE National Day with amazing offers on stunning diamond jewellery collection. The retailer is offering 75% off on exclusive diamond jewellery and a free quarter carat certified diamond solitaire on select purchases. Customers can choose from a selection of stylish pendants, rings, ear rings and necklaces made with finely cut diamonds.